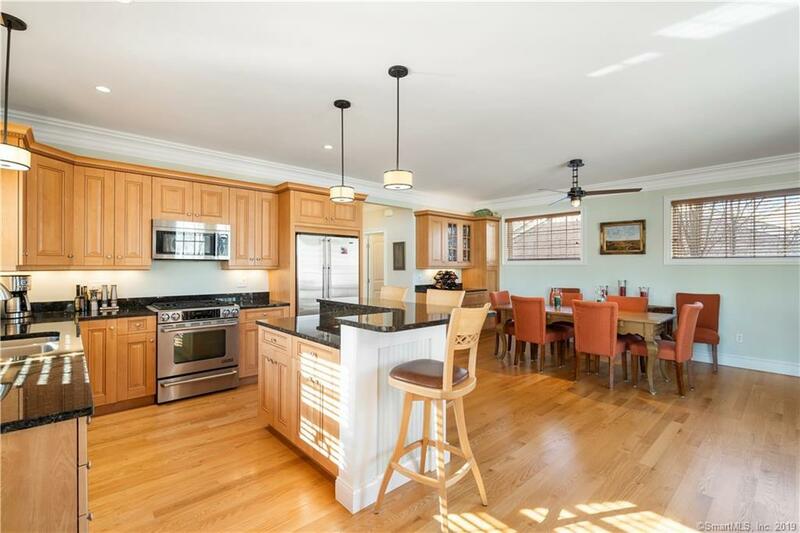 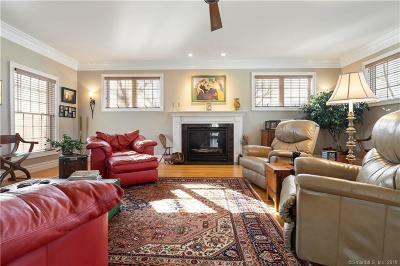 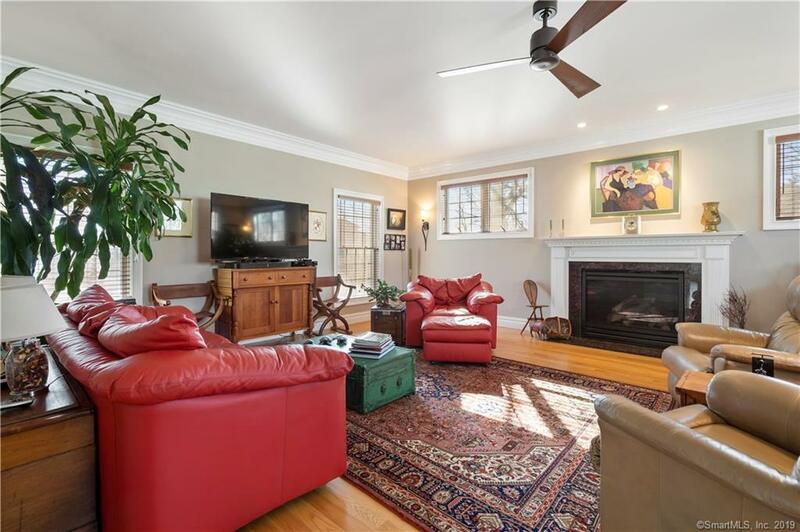 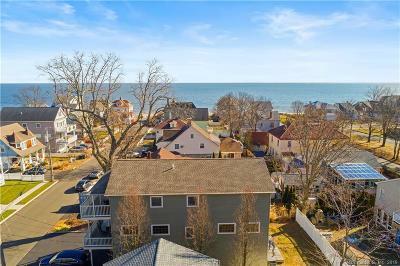 Beach Lovers grab your kayak and head on over to this 3 bedroom 3.5 bath 3,200 square foot coastal colonial that is sited just 4 houses from gorgeous sandy Wildemere Beach. 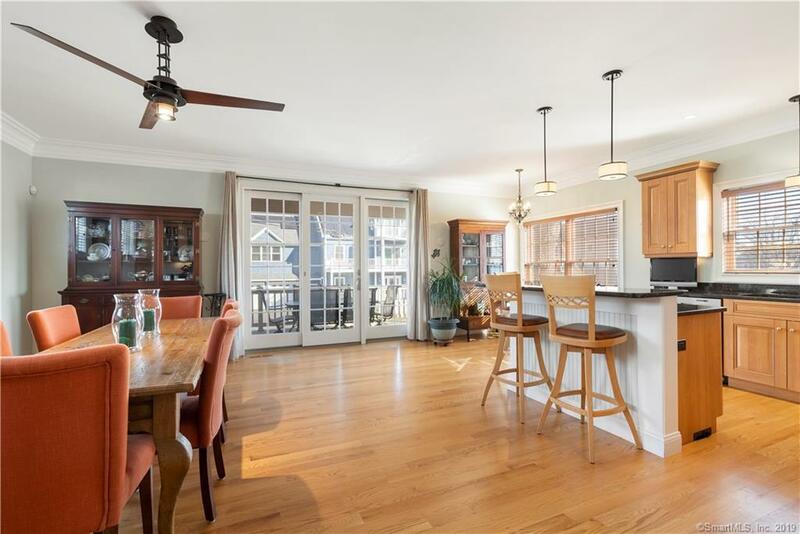 The spacious open floor plan is ideal for entertaining and includes a sunny kitchen and Dining Room combination with Great Room feel, featuring an Eat-in kitchen accented with granite counter tops, stainless appliances, island/breakfast bar, and sliders to an oversized balcony with waterviews; a generously sized Dining Room showcases a custom bar/butlerâs pantry. 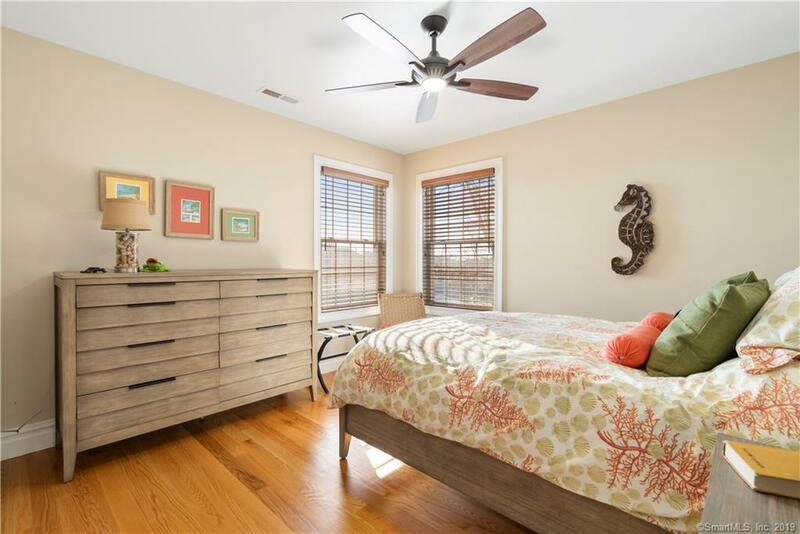 Three bedrooms on the upper level include a fabulous Master Bedroom with vaulted ceiling, customized walk-in closet, spa inspired full bath, and sliders to balcony and water views. 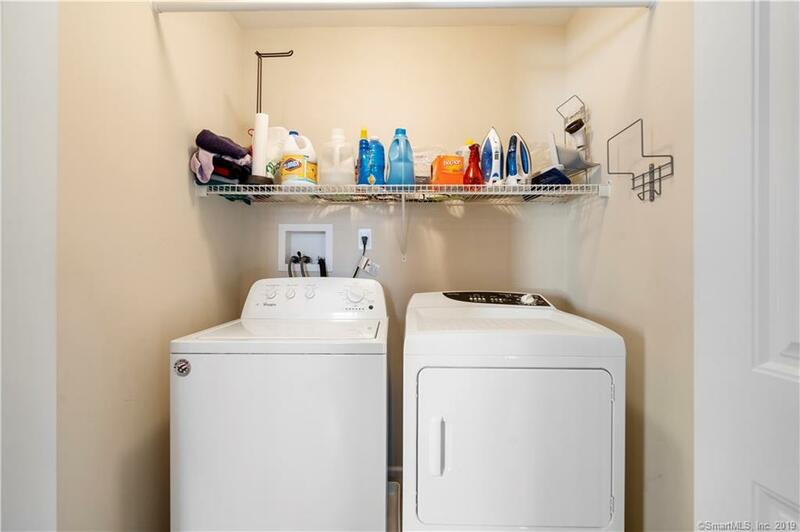 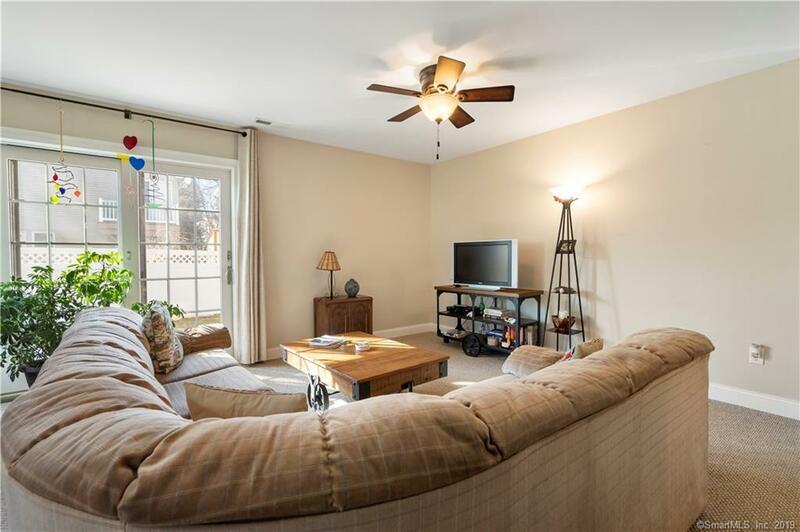 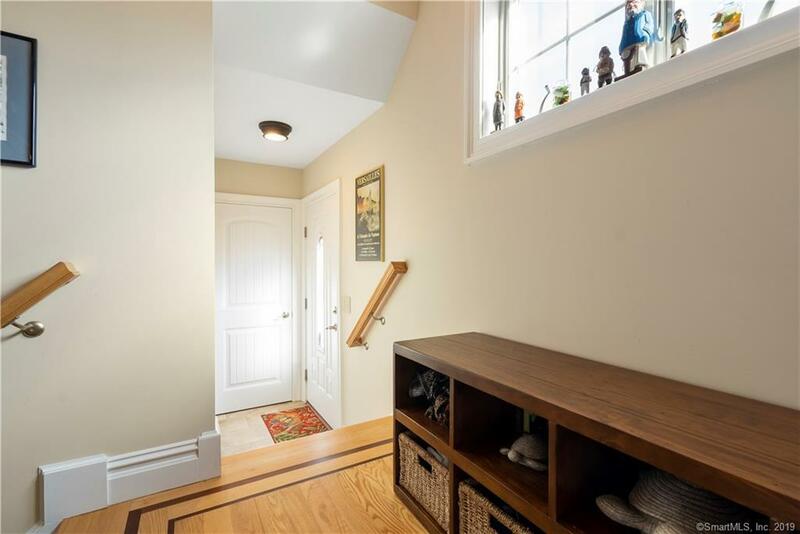 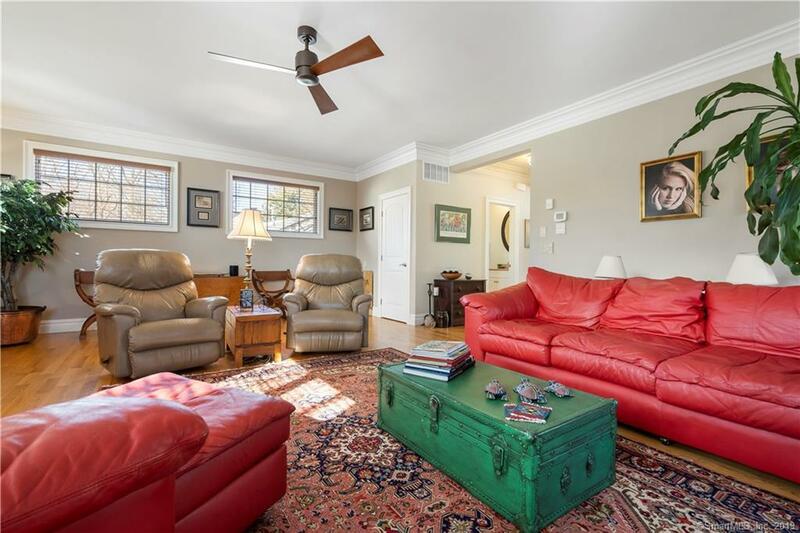 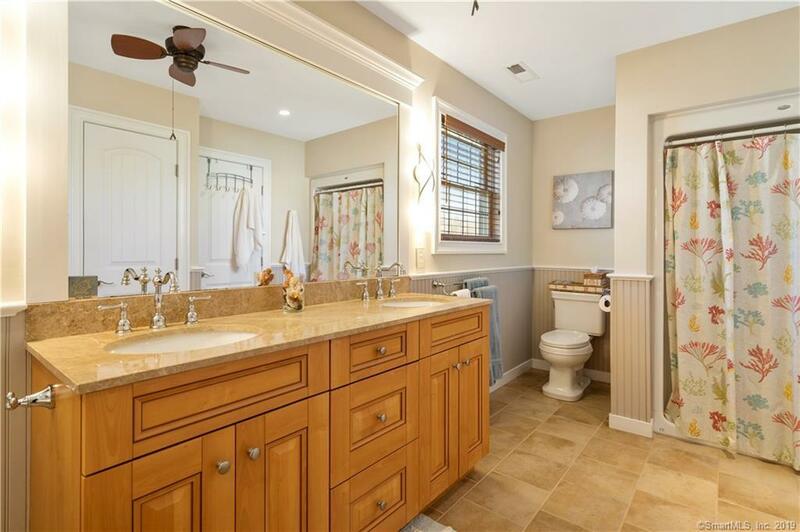 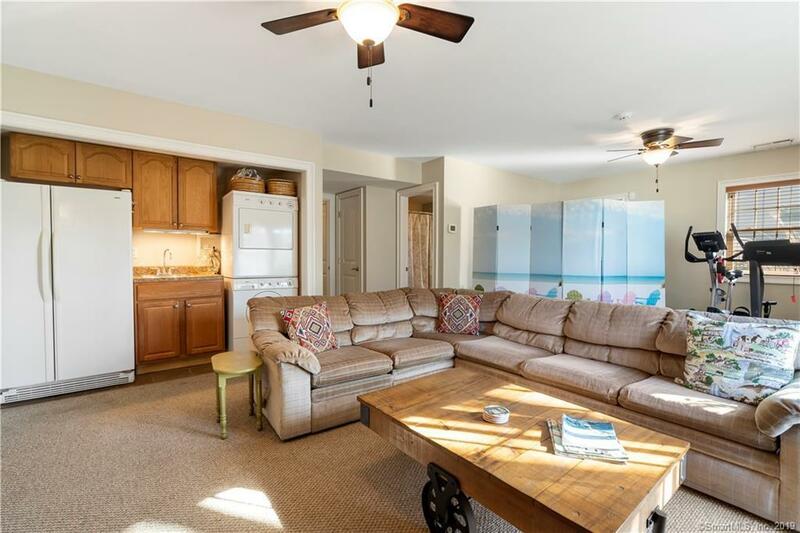 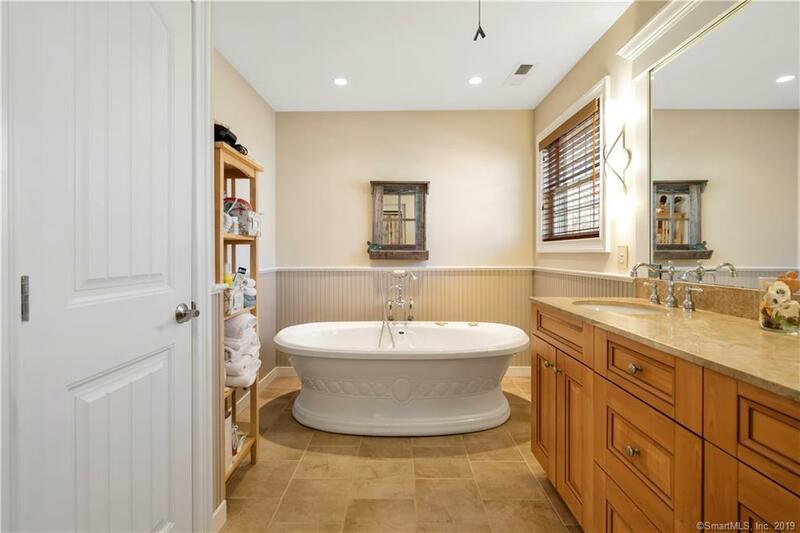 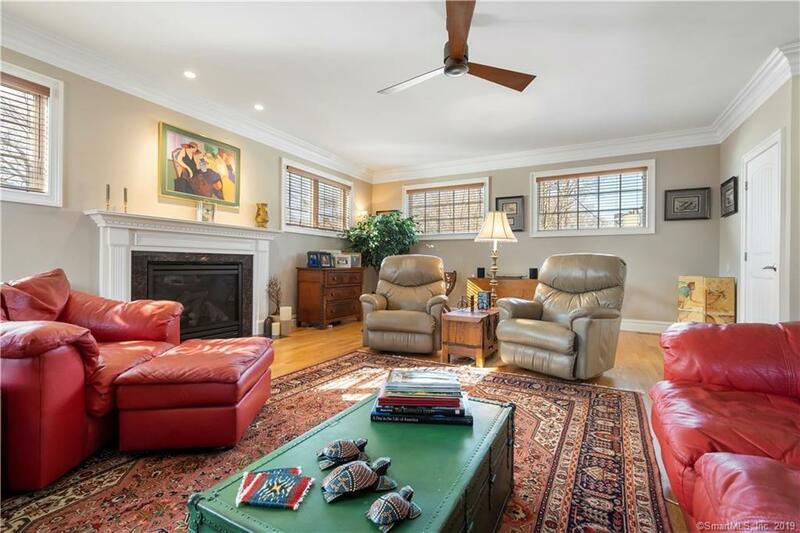 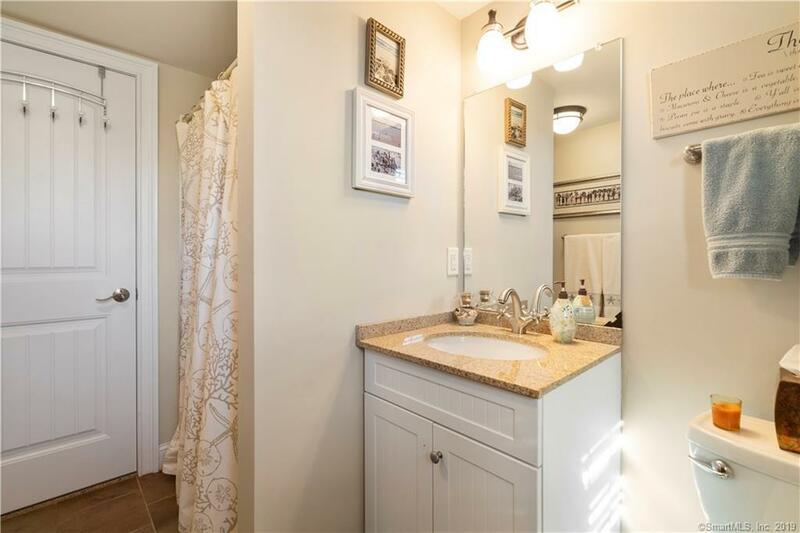 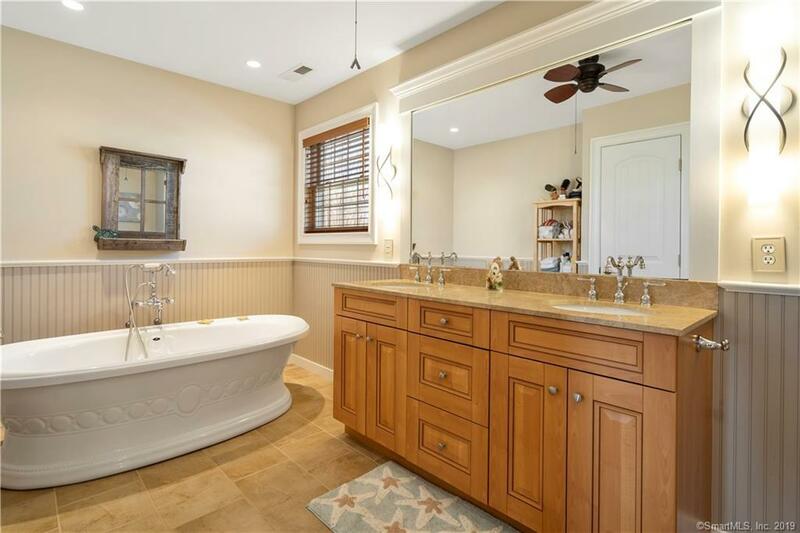 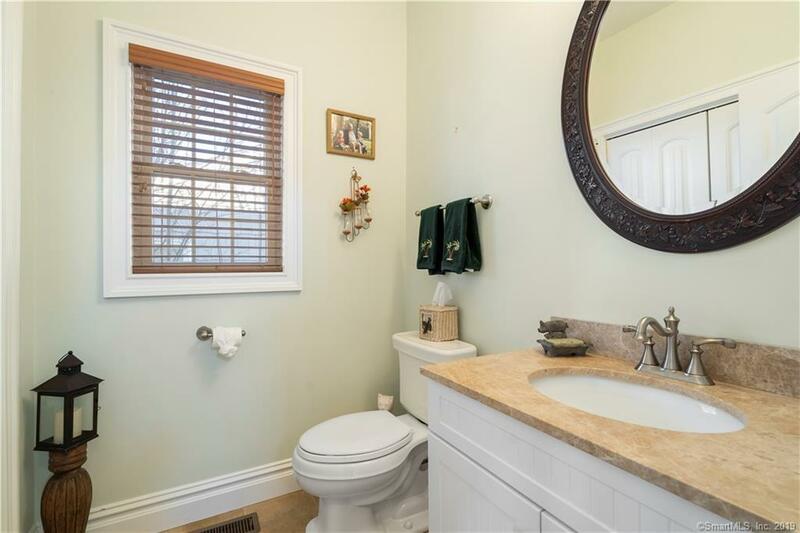 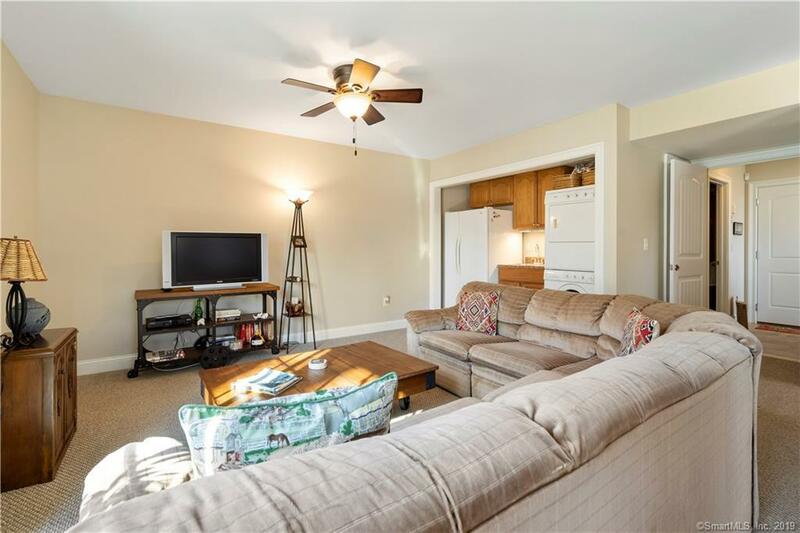 A nicely finished lower level is ideal as a guest suite/possible in-law consisting of a large Family Room with wet bar/kitchenette, a full bath, and sliders to patio and yard. 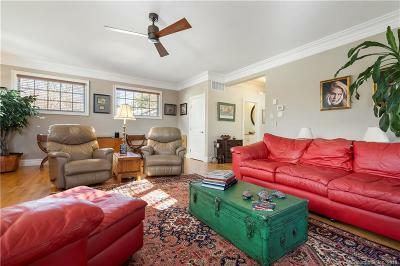 Beautiful wood flooring on the main and upper levels. 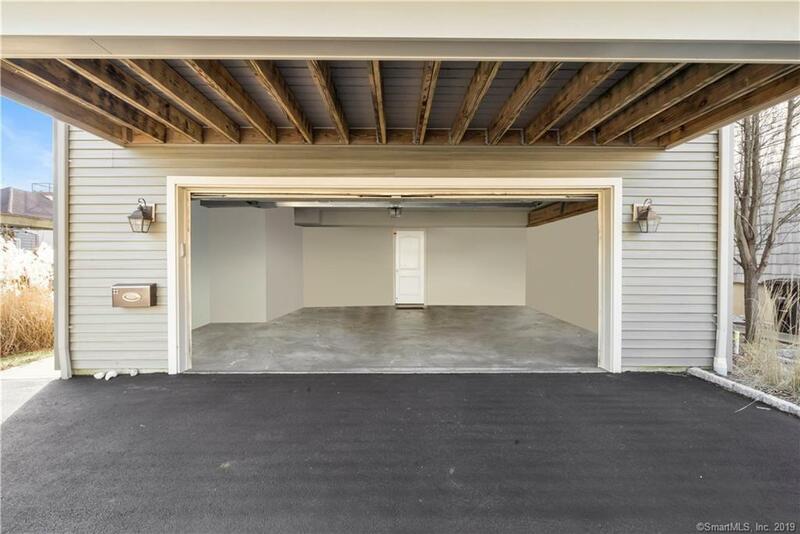 2 car garage and oversized driveway. 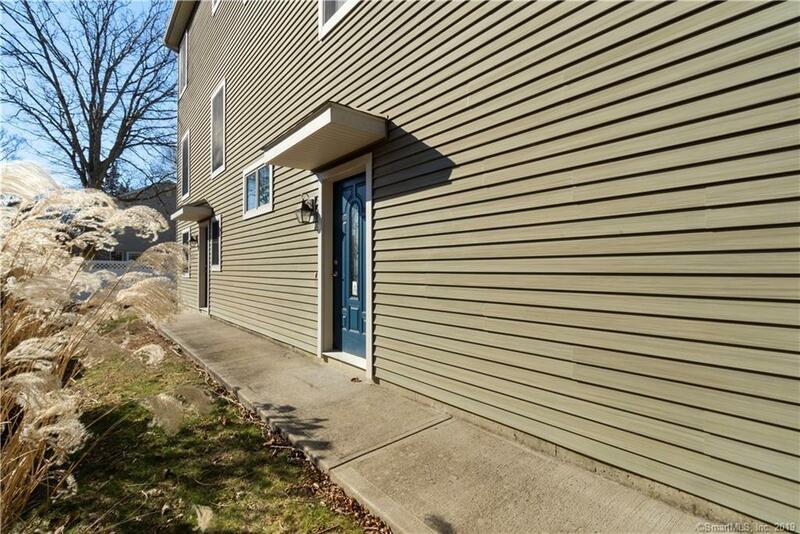 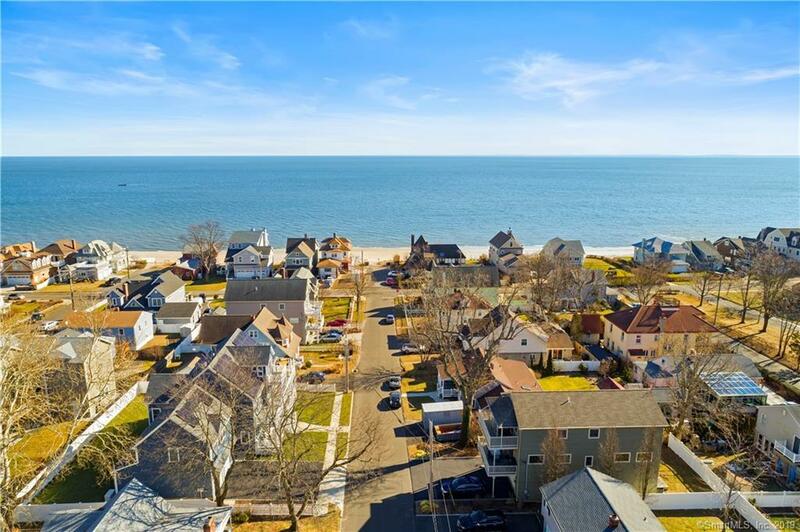 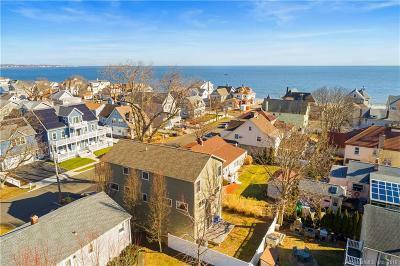 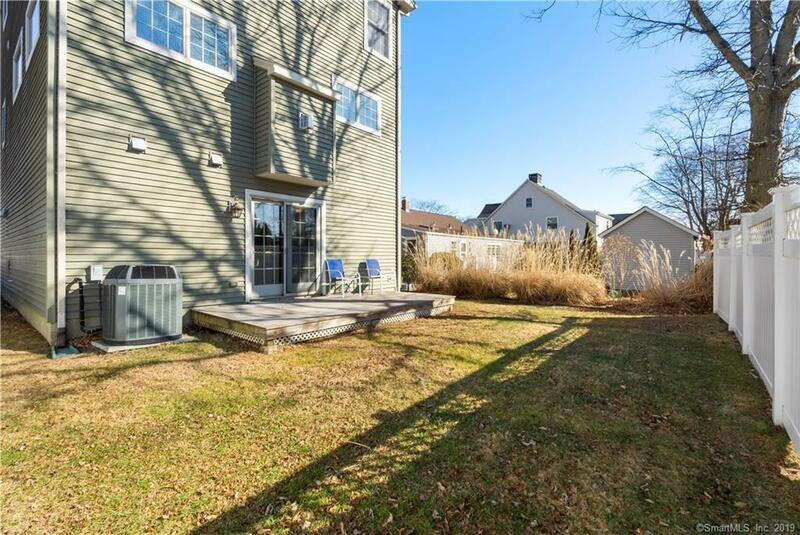 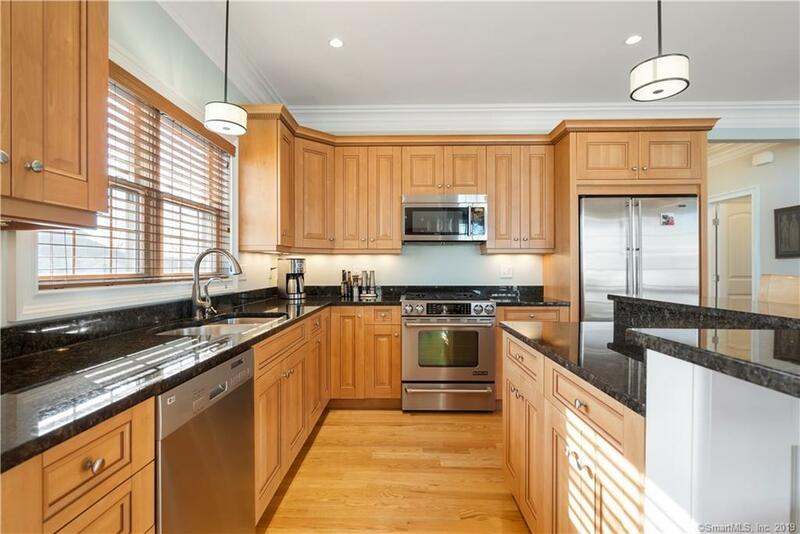 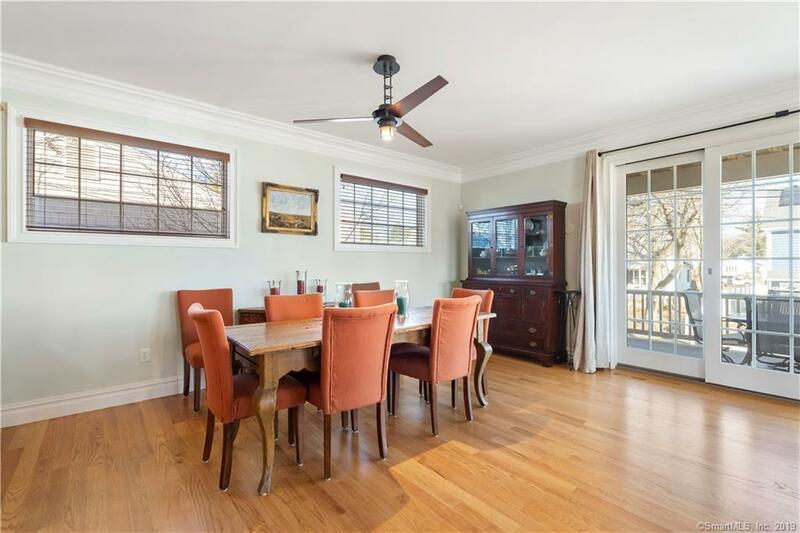 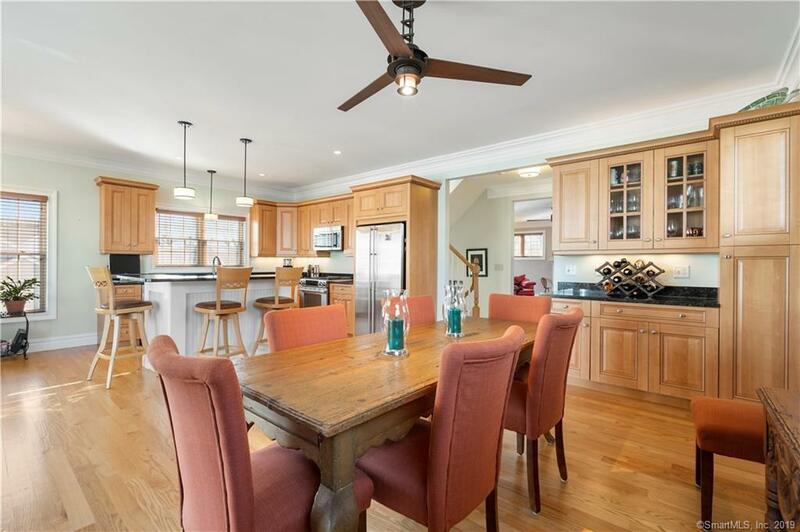 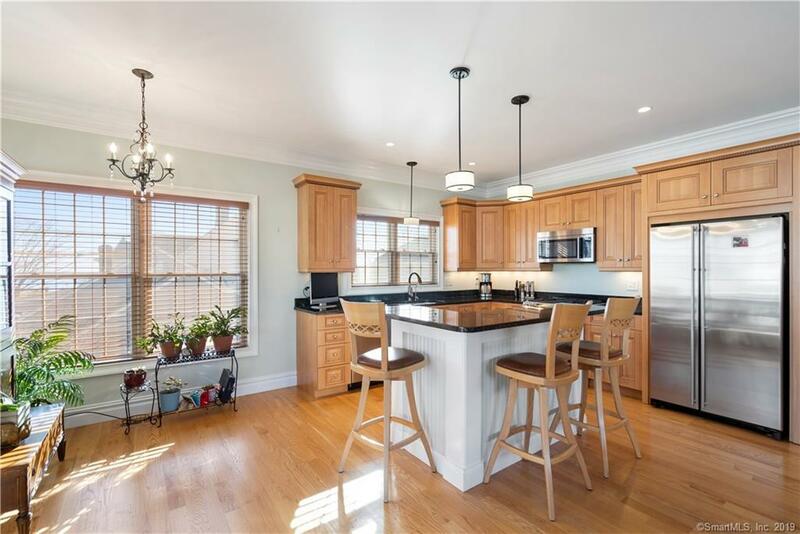 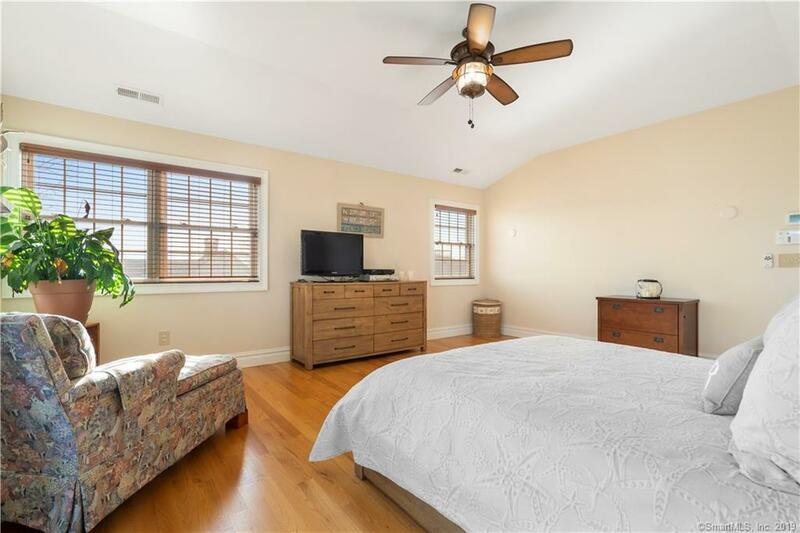 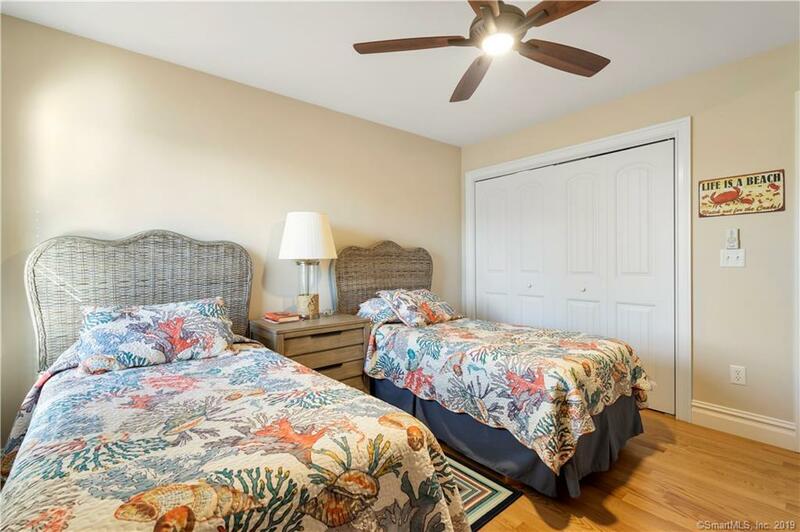 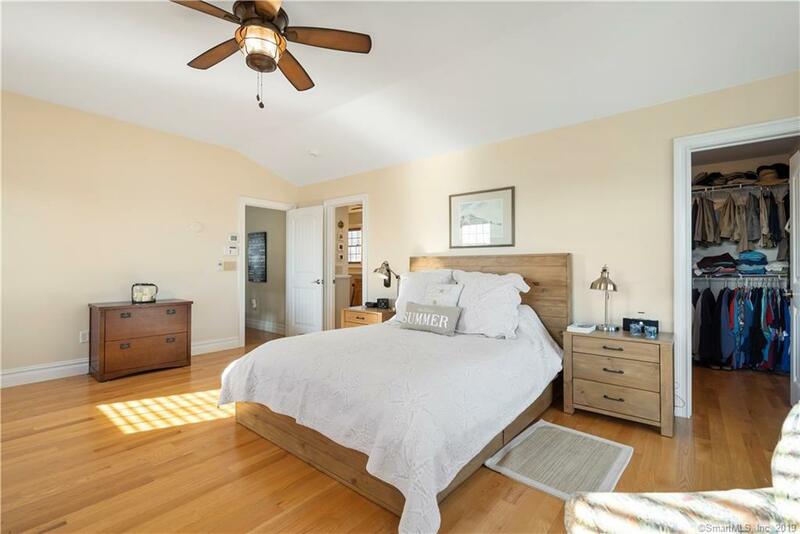 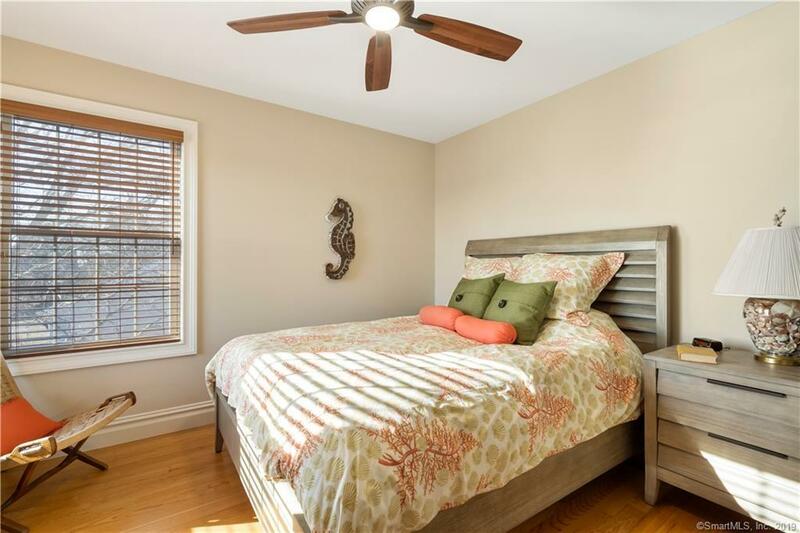 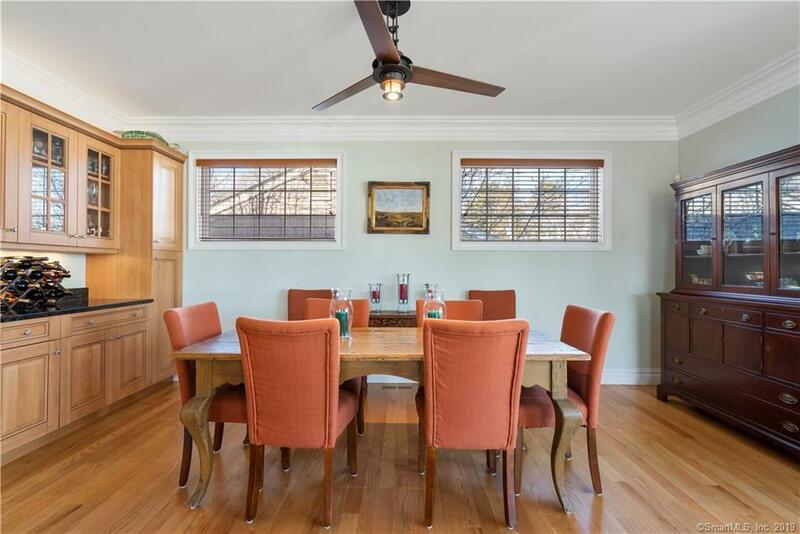 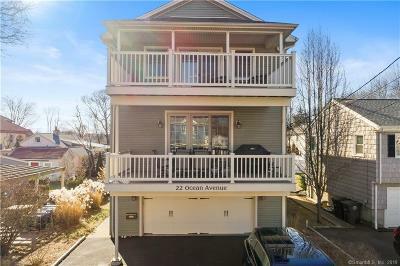 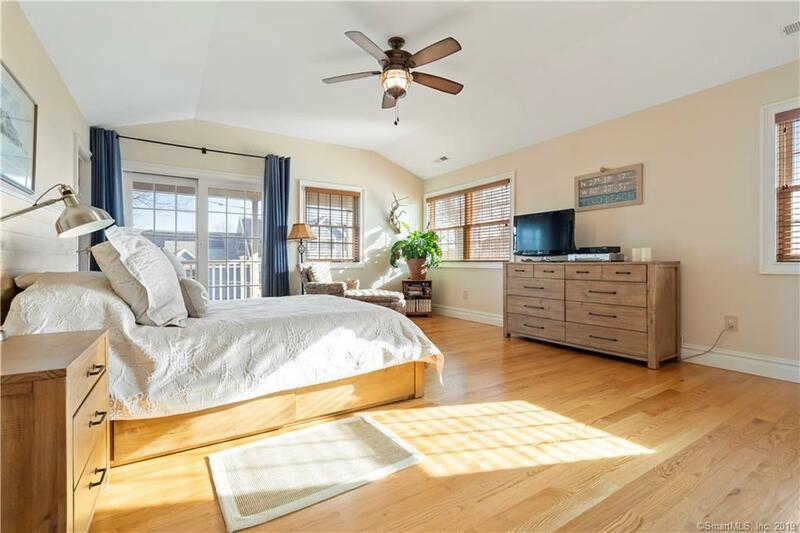 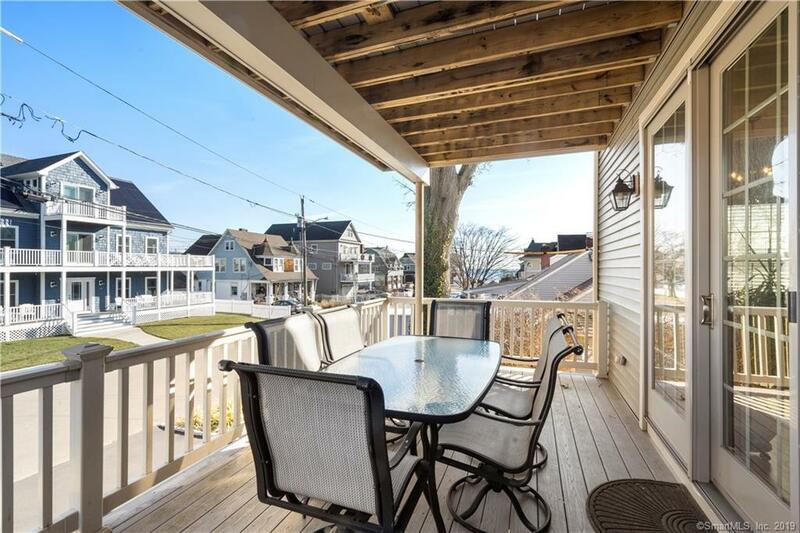 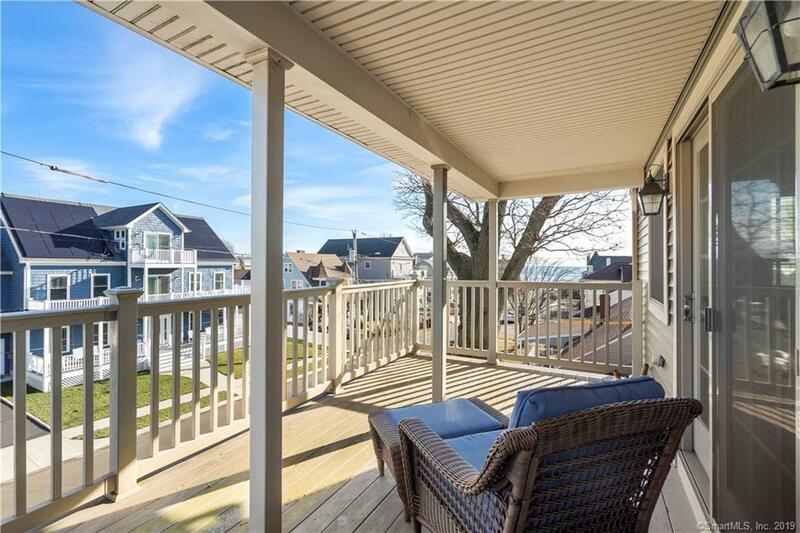 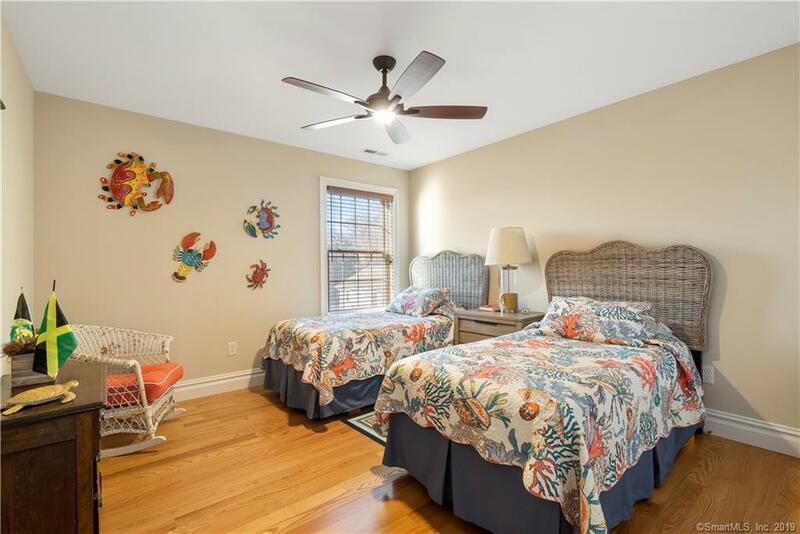 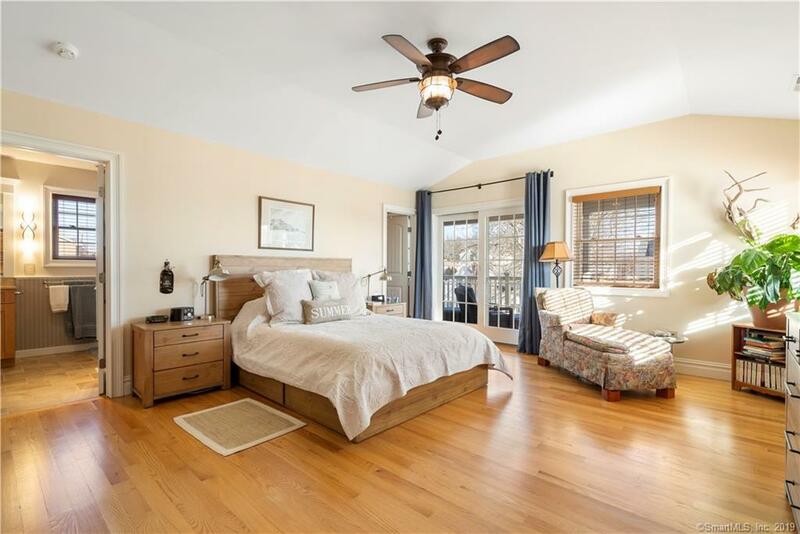 Situated in a welcoming small beach community with access to local creamery, bakery, stores, Audubon Center, and boardwalk. A short ride to Metro North train, downtown Milford, and historic Milford Green. 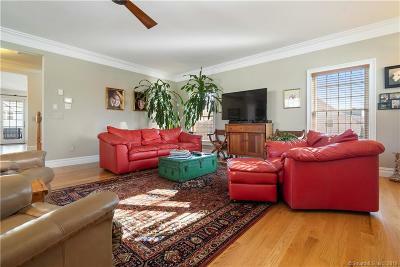 A lifestyle, not just a house! 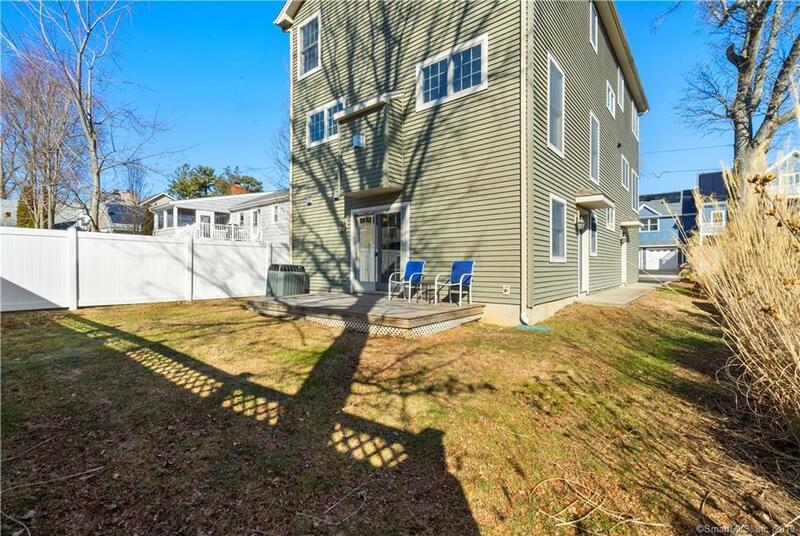 Be the lucky new owner of this gem!